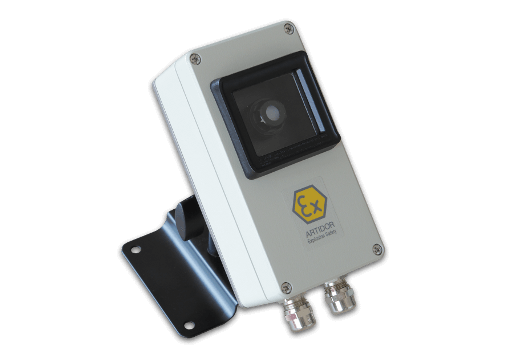 Artidor has developed and produces a series of explosion-safe motion sensors and twilight switches based on radar and passive infrared technology. 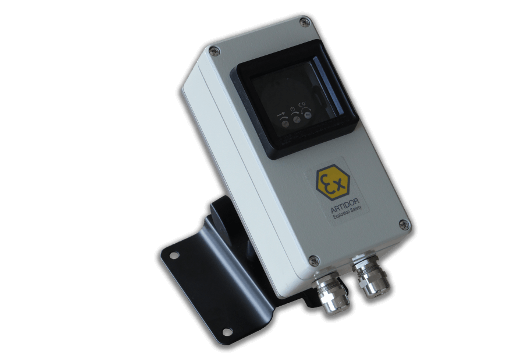 All sensors and switches are suitable for use in Zone 2 and Zone 22. In addition, they are provided with a heavy and reliable outgoing relay for switching modern halogen and LED lighting. 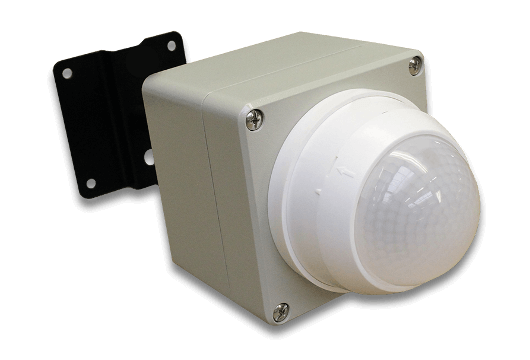 Radar technology based motion sensor with high capacity switched output and potential free contact. 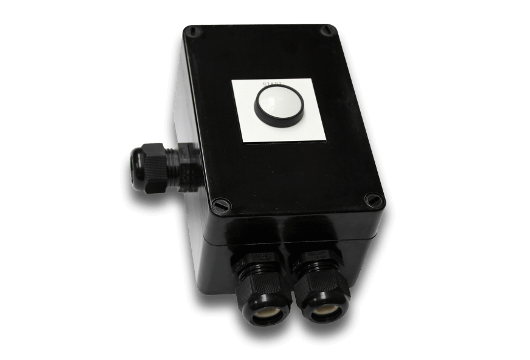 Twilight sensor with highly sensitive photodiode and high capacity output and potential free contact. Delayed shutoff relay. Preset time adjustable from 10 seconds to 10, 30 or 45 minutes. Occupancy Sensor based on passive infrared technology. Range of coverage 24 x 44 meter.